It&apos;s easy to get around the Princeton-Mercer Region. Everything in our eighteen municipality area is centrally located. 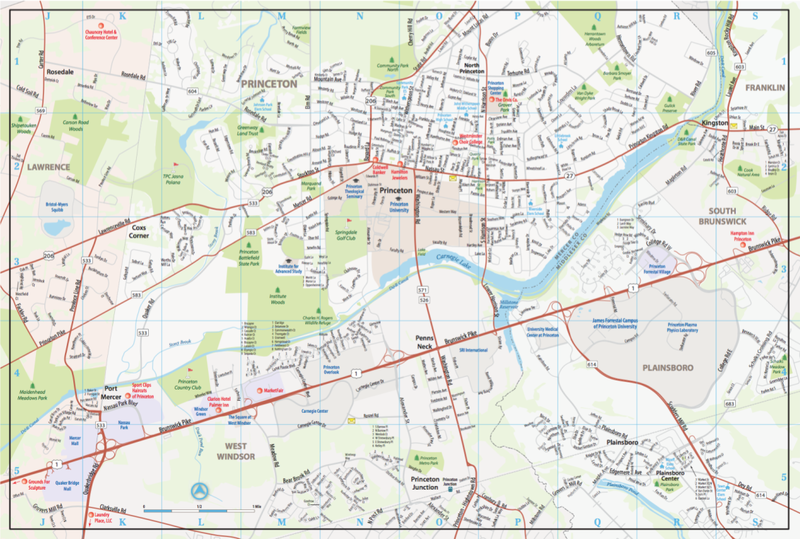 For your convenience, we&apos;ve provided maps of the center of Princeton that can be downloaded and printed. The Princeton Proper Map includes downtown Princeton, plus those municipalities within the region that directly border Princeton, and outlines some of the major attractions and hotels. 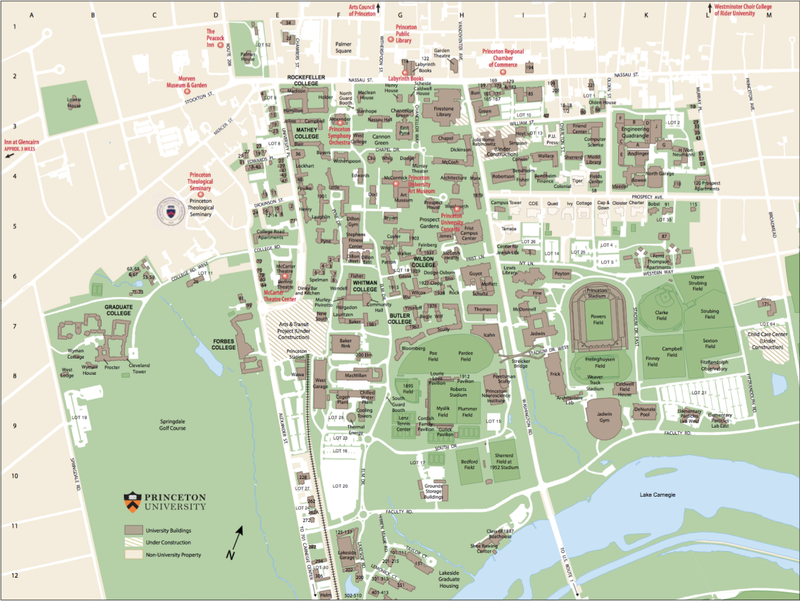 The other map includes most of the Princeton University campus plus the Princeton Theological Seminary.